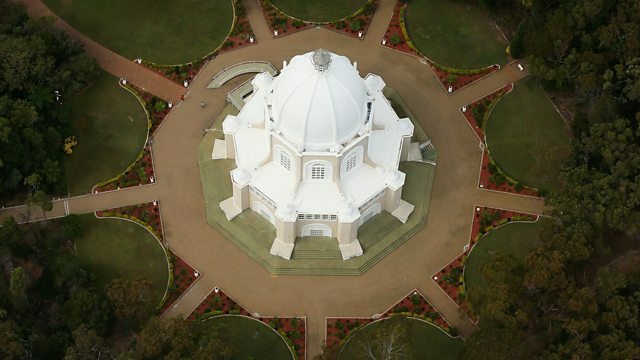 The Bahá'i faith is one of the youngest of the world's major religions. A faith without borders, most of the Bahá'is live outside of the birth place of the religion, Iran, where they are seen as heretics. After the Islamic revolution of 1979, overnight the rights of minorities were stifled. Many Bahá'is were incarcerated, tortured and evicted from their home country. Today, despite years of persecution, the Bahá'is have not only survived but thrived in the diaspora, with communities in 190 countries around the world. For Heart and Soul from the BBC World Service, Lipika travels to America, home to the second largest Bahá'i population in the world. In New York Lipika meets several Bahá'i asylum seekers as they begin their new lives in the US. They are graduates from the Bahá'is' clandestine university, an underground network of teacher and students, the community's solution of self-education after being banned from colleges in Iran. Lipika also travels to Chicago where she visits the oldest Bahá'i temple in the world. Why are Iran’s Baha’is persecuted for their beliefs?